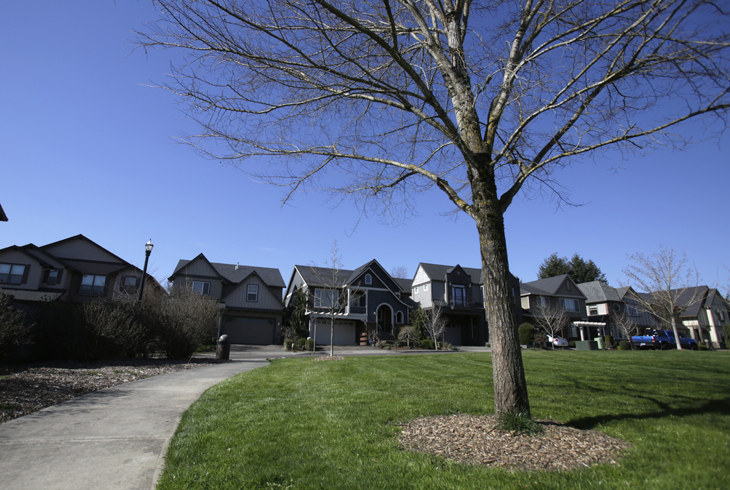 Holland Park is a half-acre park in Beaverton's Vose neighborhood. It is accessible from SW Queen Ln. in the Holland Park housing development. 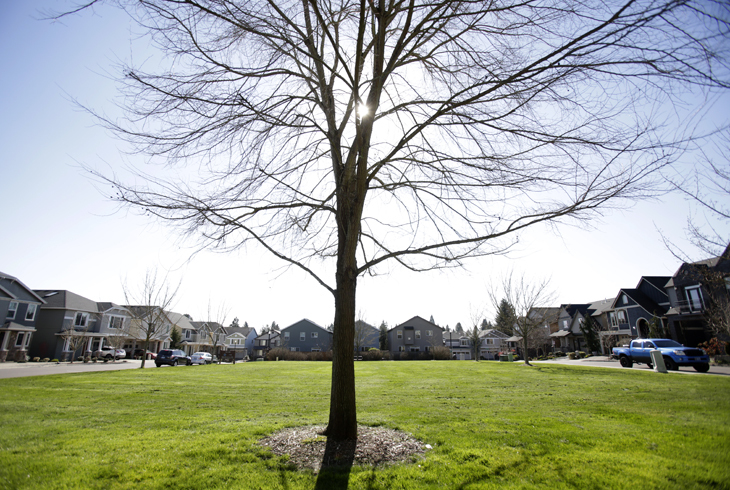 This rectangular park features trees and grassy lawn, surrounded on all four sides by neighboring homes. A concrete sidewalk path extends around the park's perimeter.